It wasn’t long after turning onto the road that heads out to Lake Argyle that I knew we were in for something special. 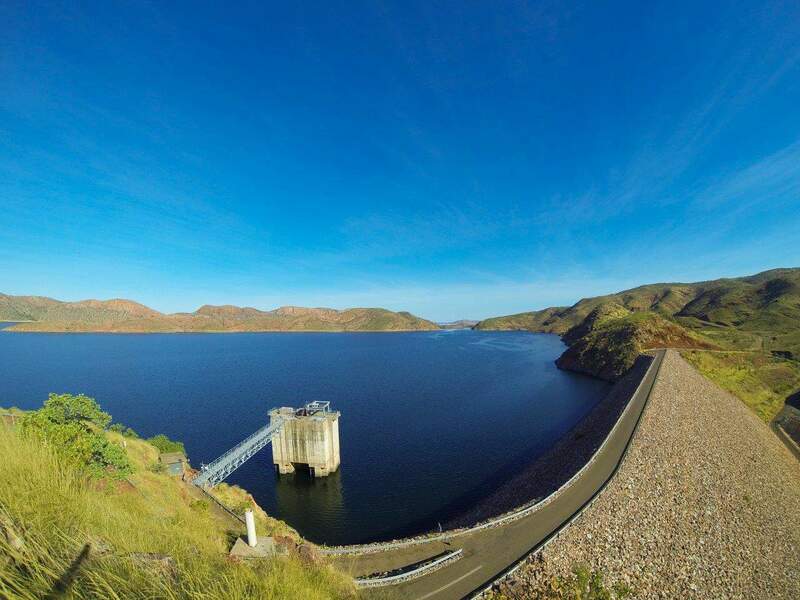 Lake Argyle is the second biggest freshwater body, and largest man made lake in Australia. You can look at it on a map and see its big, but until you actually get out there and see it for yourself, its impossible to fathom. It wasn’t the first time I’d been blown away in the Kimberley. There are some absolutely mind blowing places. 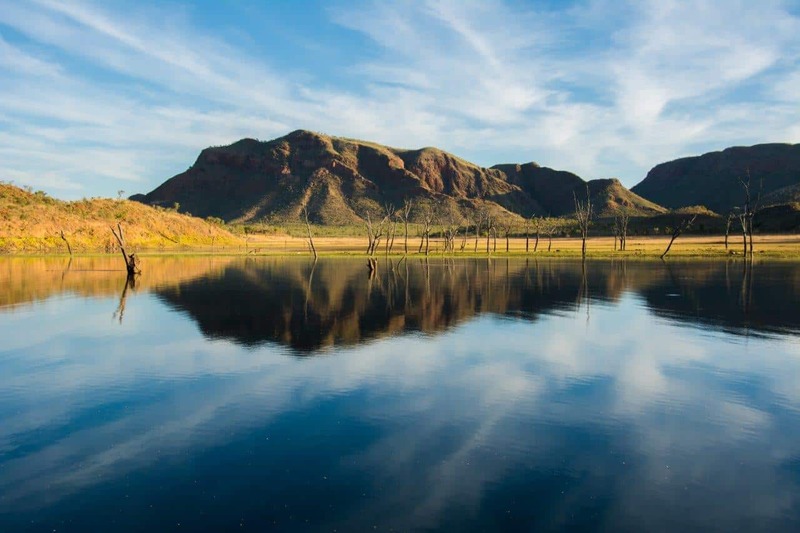 If you are still researching where to go, what to see, where to get fuel and water, park passes required, itinerary suggestions and more, you’ll find it all here – the ultimate Kimberley guide. Lake Argyle was somewhere in the middle of our 5 weeks spent in the Kimberley. 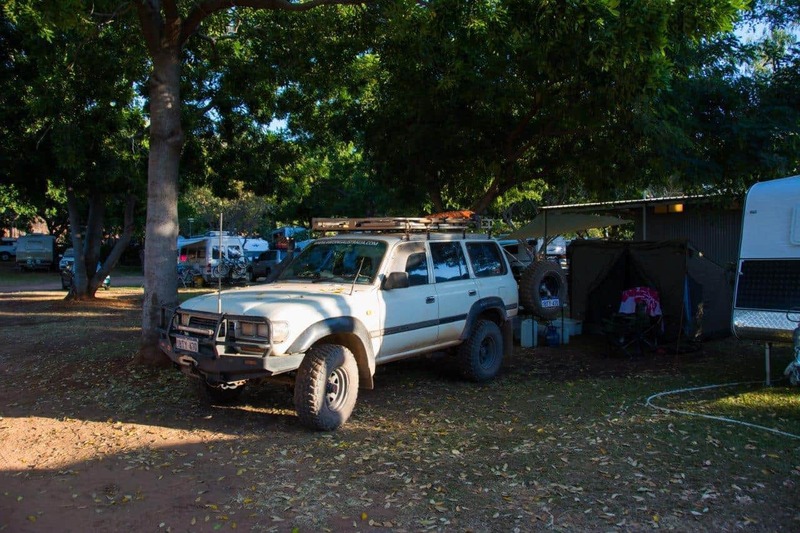 You can read about the trip including where we stayed, what we spent, what we loved and what went wrong here – A summary of 5 weeks in the Kimberley. 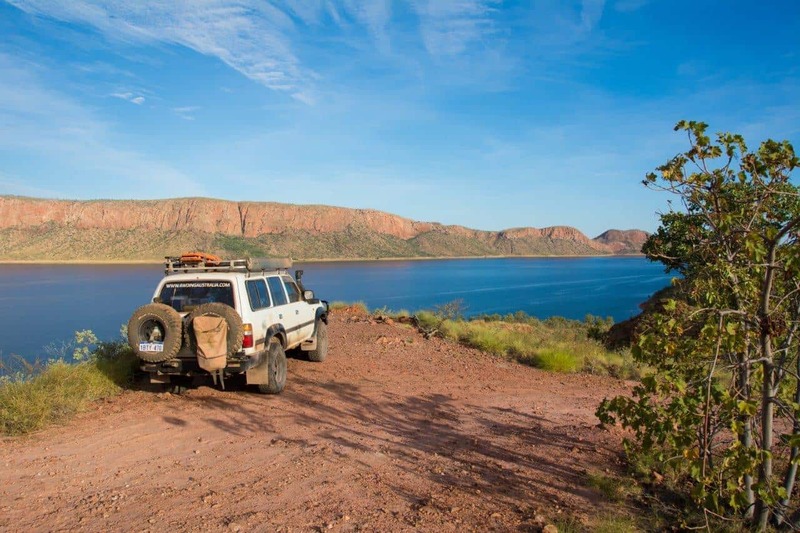 You’ll find Lake Argyle 72km drive south of Kununurra, in the northern part of Western Australia. 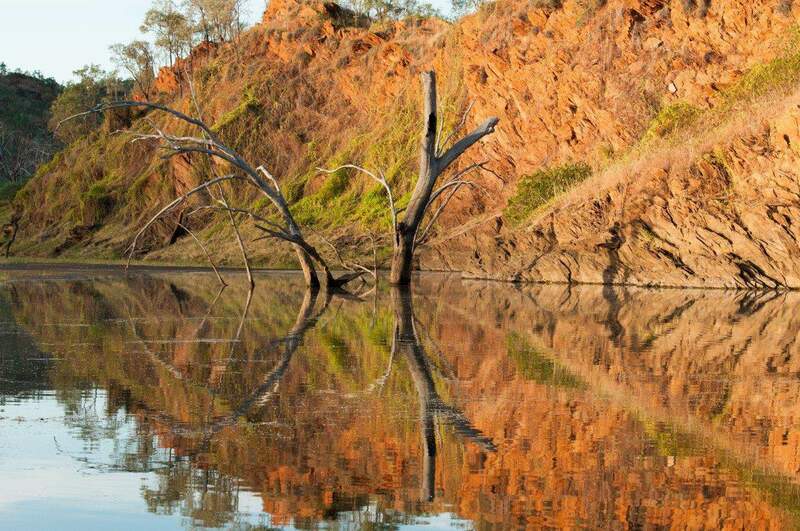 It is normally entirely in WA, but when the lake floods, it can extend over the border to the Northern Territory. 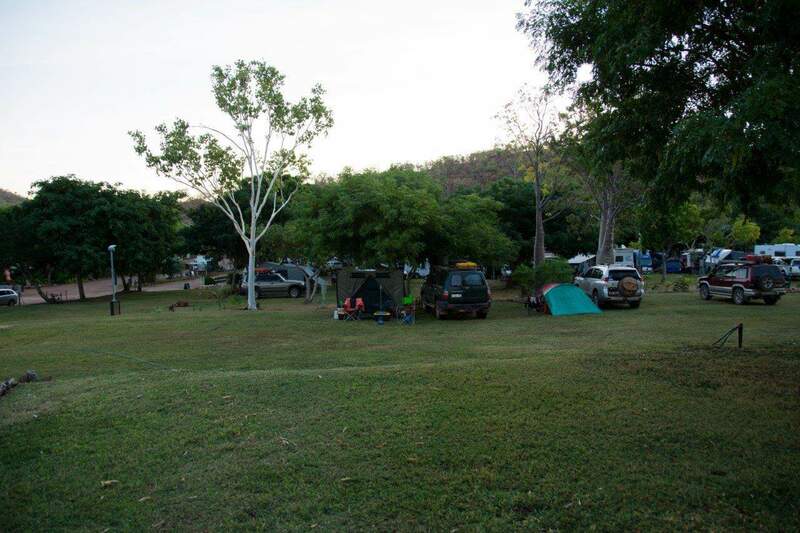 To get to Lake Argyle, head east from Kununurra towards Darwin and Katherine. Roughly 35km down the road is a turn off, which says the tourist drive to Lake Argyle. It’s actually the only road that goes there; tourist or not! Continue along this road almost to the end. You cross over the one lane bridge at the spillway, pass the homestead on your left and will eventually come to the resort and caravan park on your left hand side, just before the road starts to go down again. What can you do in the area? The Lake itself is a massive attraction, and there are plenty of ways to explore it. 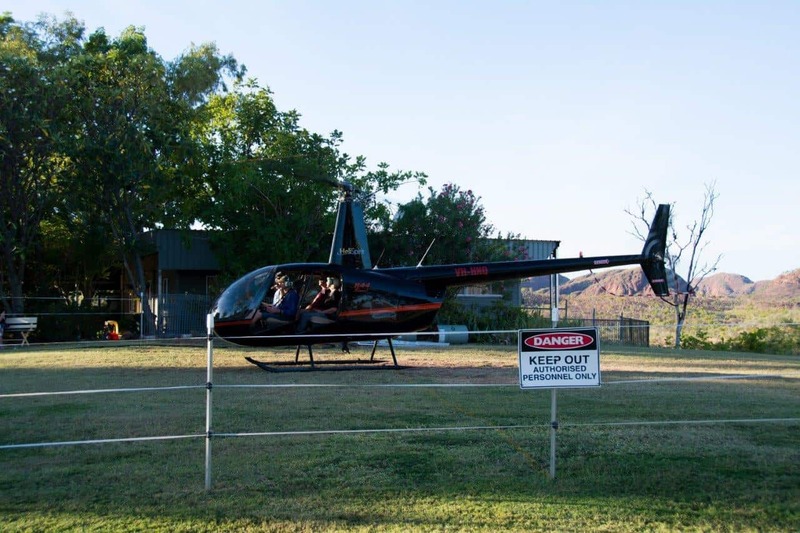 You can drive your vehicle to a few lookouts, and down to the Ord River, where the hydroelectric plant is. There’s a lovely area down the bottom to have a picnic. Alternatively, you can visit the homestead, take a bushwalk through the amazing area, or explore the lake by boat, plane or helicopter. 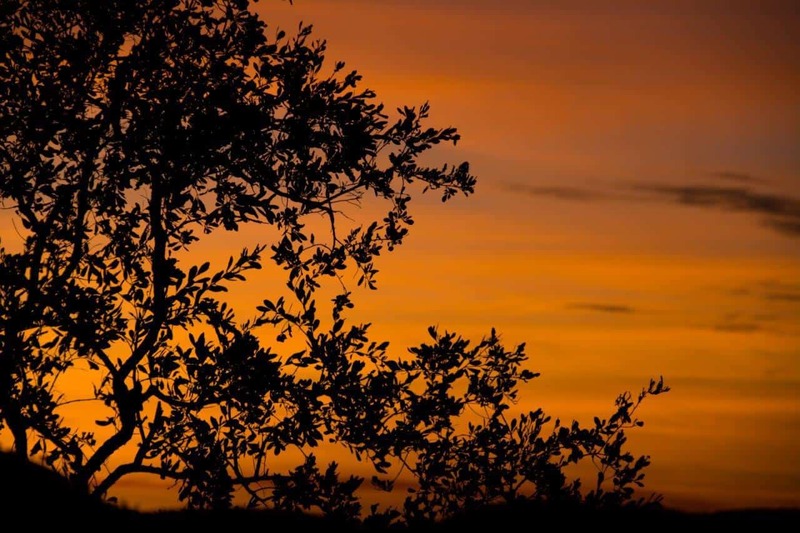 Beyond that, you are so close to the rest of the amazing Kimberley. There are 25,000 fresh water crocodiles in Lake Argyle. So far, no one has seen a salt water one in there, which makes it safe to swim. The freshwater crocodiles are extremely timid, and will swim away very quickly from any human interaction. You will see a number of these in the weedy patches at Lake Argyle, but they disappear very quickly when the boat gets near. 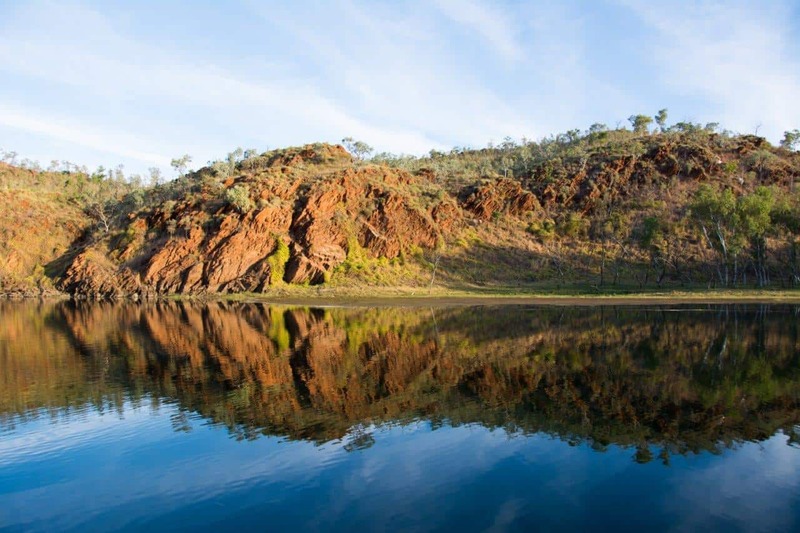 Lake Argyle is commercially fished, as well as home to a number of different species that recreational anglers love to catch. 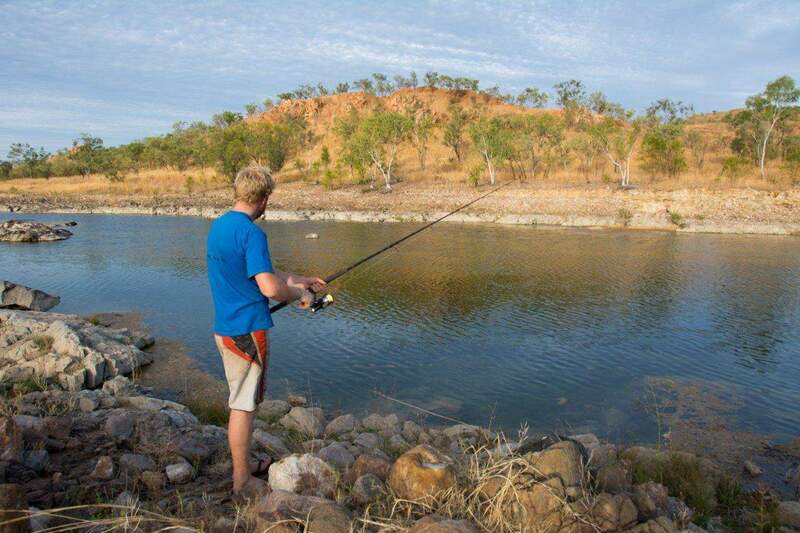 Barramundi are not very common, and although they can be caught, you’d probably have to go with a local to know where they are. 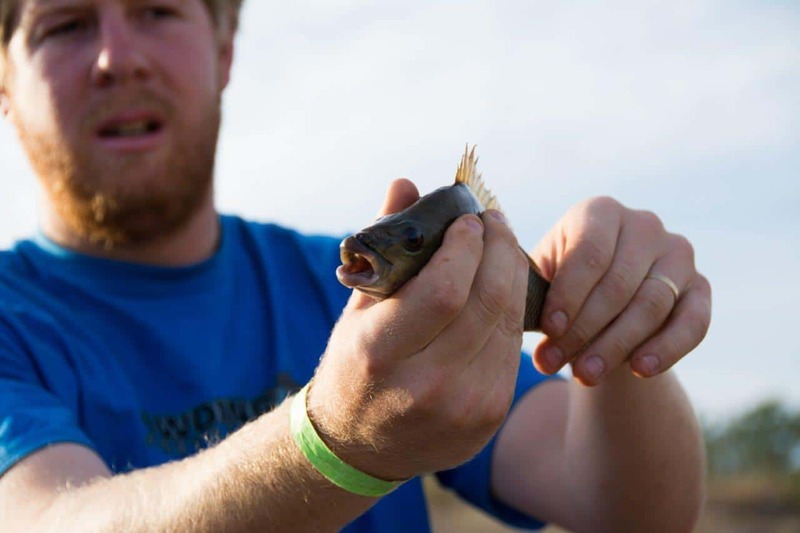 Silver cobbler (or catfish) are caught regularly (up to 40kg), as are Sooty Grunter and a variety of other fish. You can do fishing tours, or you can hire your own canoe or tinny to head out for the day. I had a flick around in the spillway and picked up a few sooty grunter, which were returned. 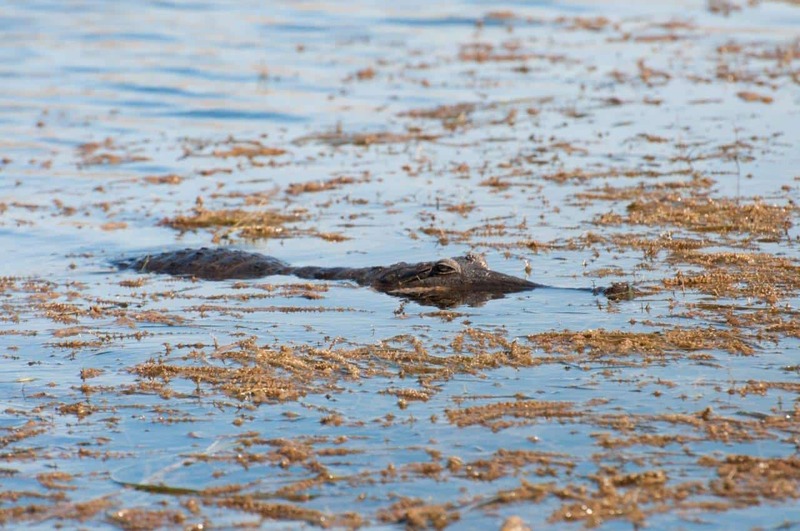 If you are fishing in the spillway, watch out for salt water crocs, as they have been seen there! My massive sooty grunter. We caught a couple of them! There are a couple of look outs that are accessible by car, all past the resort. Head down the road, sit at the 30km/h speed limit and you will see a small road just before the big rocky section on your left. This is the water tower lookout, and is worth a look. The second lookout is just down the windy section, on your right hand side. You wont miss the road. When it comes to Lake Argyle, it is a big place. Not just huge, it is uncomprehendingly big. The only way to truly get a picture of how big it is is by getting in a boat, plane or helicopter, and exploring it. 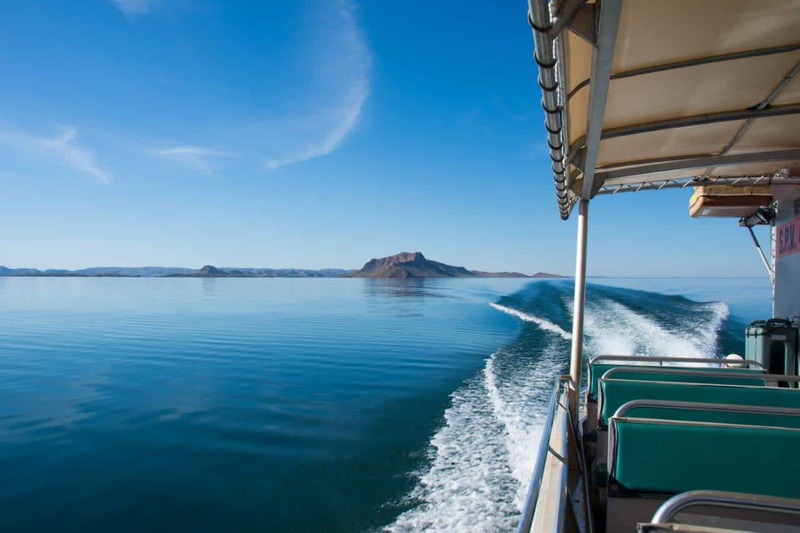 Boat tours on Lake Argyle are hugely popular, and for good reason. You get to see the local wildlife, learn about the history of the area and the lake itself, swim and relax. 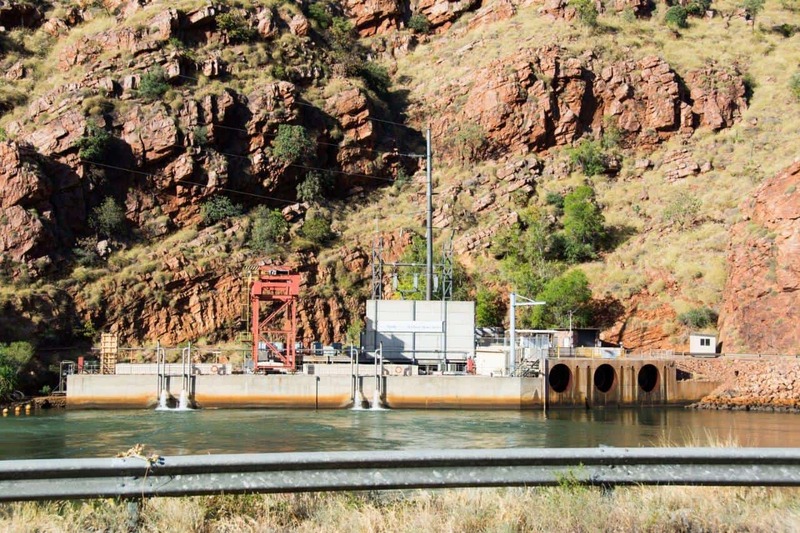 There are two companies that offer boat tours at Lake Argyle. One is Lake Argyle Cruises run by Matt and Greg, and the other is Lake Argyle Tours. The first company is run by Lake Argyle locals, and the two skippers have been at Lake Argyle running the boats for 15, and 19 years (Matt and Greg). The second company is owned by Lake Argyle Resort, and has a bigger, fancier boat. Looking online, the tours done by Matt and Greg have incredible reviews, and the other company receives much less feedback. The area is amazing, and either company would have to be terrible to give you a poor experience. 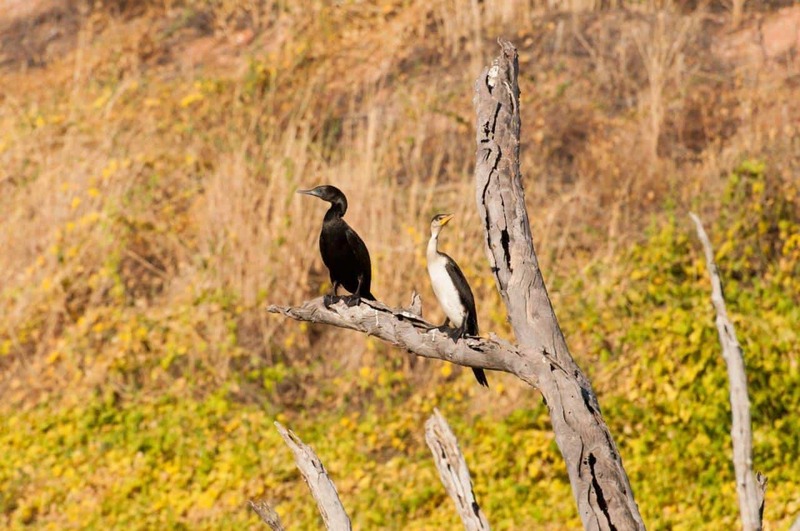 However, if you want a more personal experience with better local knowledge, more wildlife and a quieter/quicker boat, Matt and Greg from Lake Argyle Cruises are the guys to visit. You can book through the resort, or you can walk 150 meters down the road to where their office is. The boat tour we did on Lake Argyle with Matt and Greg was a huge highlight of our 5 weeks in the Kimberley, and I’d recommend it to anyone. 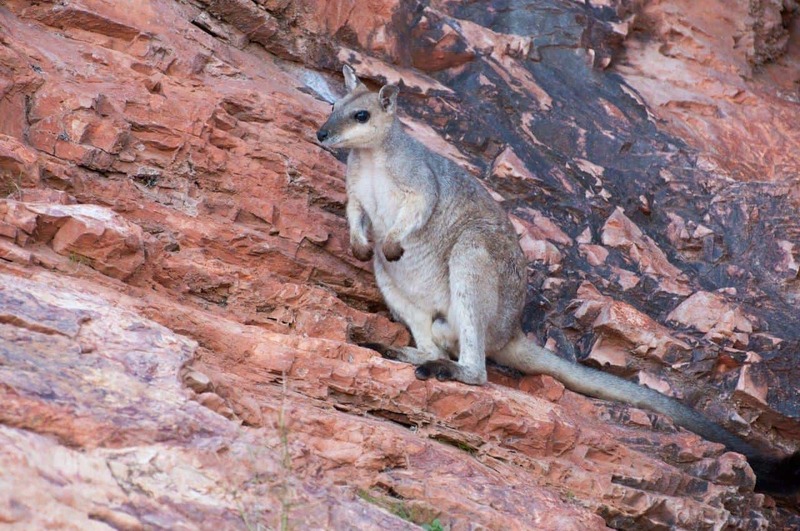 Little rock wallabies live on the islands in the Lake! Alternatively, you can jump in a helicopter with helispirit from the resort, and tour the Lake, as well as a number of other attractions nearby (or not so nearby). How long you spend in the air and what you see varies greatly depending on your budget! We did find a couple of little tracks around the lake and spillway that were worth a look. Some of the best views can be had at the end of 4WD tracks, and this was no exception. Mind the sharp rocks, and you’ll be right! I had an aerial photo of the Lake Argyle Resort and Caravan Park as my wallpaper at home for many weeks leading up to our 5 week Kimberley adventure. The views this place has, combined with the lush greenery make it a location that almost looks fake. It is very much real though, and one of the most beautiful places I’ve ever been to. Is it a resort, or a caravan park? The name is slightly misleading, but then and again, a lot of Caravan parks are called resorts. Essentially, it’s a big (really big) caravan park, with a few cabins and more luxurious staying options. What are the campgrounds like? We’d been told this place got busy, and were still a bit surprised to see how many people were there (late May). There were more caravans, camper trailers and pop top 4WD’s than you could poke a stick at. After paying our registration fees, we were guided to our site by one of the staff members, on foot. After seeing our site, we were curious to know if there was anything a bit further away from people, so asked. This bloke went above and beyond showing us a few other options, and settled us into our original site (which we decided was best anyway). The other sites were away from people (on the oval), but were in 100% sun. Given that the day time temperatures were hitting 35 degrees regularly, we opted for the original site that had a lot more shade. Most of the camp grounds had grass, and if they didn’t, the soil was being wet to encouraged growth. In general, the powered sites are smaller, and quite close together. However, they are also much shadier. On the other end of the scale, you can get a much bigger site that is unpowered, but you may suffer with a lack of shade. It’s up to you! The water on tap is drinkable, but beyond that, you are openly invited to wash your car. That is a pretty rare thing in caravan parks, and many people make use of it. There’s no shortage of water up here! When you sign in, you are given wrist bands, that you must wear for the entire duration of your trip. Although a few people complain about them, we didn’t really care. It’s a security measure, mainly to stop people sneaking into the park to use the fancy pool without paying. It’s pretty minor, and in the scheme of things, not something I’d worry about. The pool here makes all the difference. It’s got a fantastic reputation, and you will see why when you look at the photos. The pool is located pretty close to the cliff, leading down to Lake Argyle. 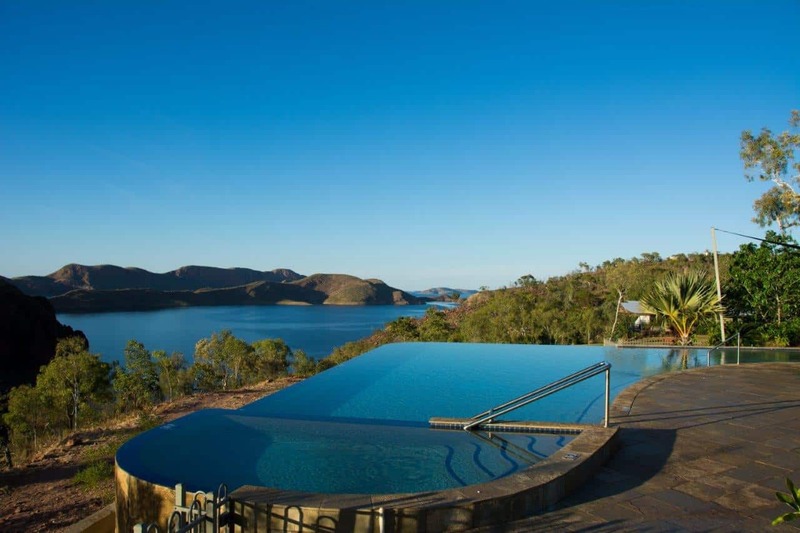 It offers magic views right off the edge of the pool to Lake Argyle, and has a view that beats any other pool I’ve ever seen. It is not the warmest pool, but certainly no where near as cold as it was made out to be. We were told it was colder than Emma Gorge. Not a chance; its easily swimmable even in May, just not as warm as what we are used to from Perth! Could you ask for a better pool? 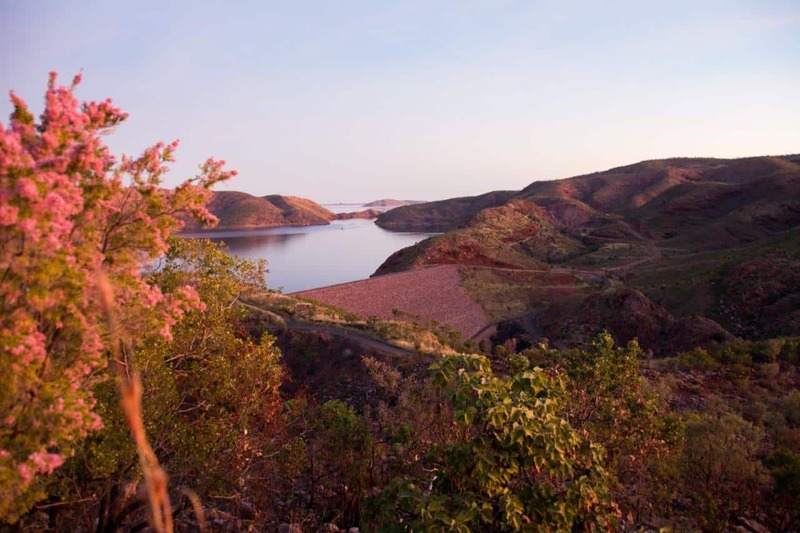 Have you been to Lake Argyle? What did you think of it? Yup. The lake is classed the same as open sea by maritime authorities, it’s that big. The recreated Durack homestead is worth a visit particularly if you’ve read Kings in Grass Castles by Mary Durack. You can also take a cruise down the Ord to Kununnurra. Yeah, its unreal. I asked why there weren’t more house boats around, and they said because they’d have to be built to withstand open seas, which makes it uneconomical. I couldn’t think of a nicer place to spend a few days on a house boat though! Cheers for the tip about the book!